Without FUEL STATIONS we are stranded. 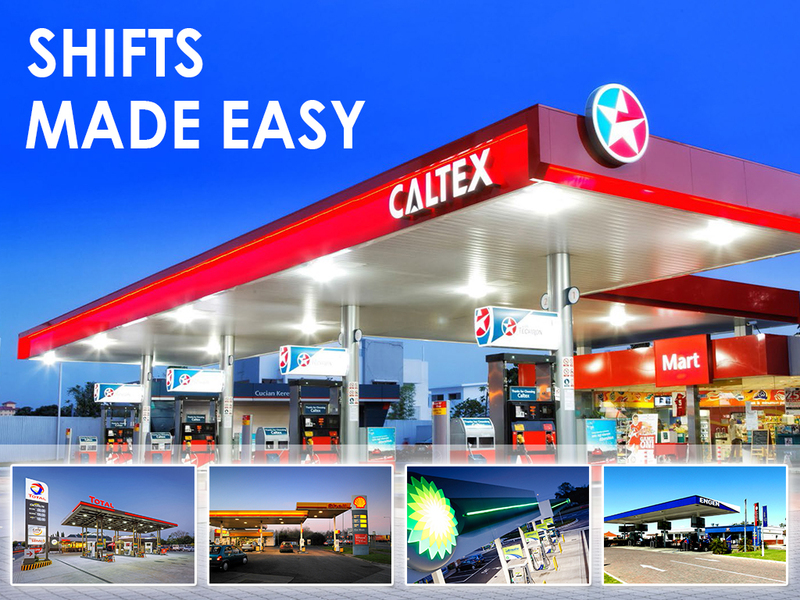 Fuel stations have become a major part of daily lives, with the convenience of getting fuel and stopping for a snack or your daily bread and milk. These stations operate on a 24-hour basis, and have employees running on shifts to assist customers. BUT, how do you effectively manage these shifts including wages and payroll? SBE International provides the perfect Time and Attendance solution for running these shifts. Managing your employees can be a time consuming process, especially on calculations of hours worked, over-time and double-shifts. With our Viper TNA Software, we can calculate all these and you get a range of benefits included. We can export to all major Payroll Software companies, so that you don’t have to manually calculate and capture working hours. We have a cloud solution system for remote monitoring of employees and franchise-like businesses where various branches can be monitored and maintained from a central point. Our hardware also comes standard with warranties and the range includes Biometric Fingerprint and Facial devices. We have devices for indoor usage as well as outdoor to withstand the elements of nature. Our affordable packages can suit any size company and range from 1 – 5000 employees PER device. We have launched our “RENT-TO-OWN” packages to make it easier for clients to hang-onto their disposable cash flow, and pay a small monthly fee. The contracts range over a 24-month period, with an initial installation fee. The device is automatically transferred to you when the contract period is over. Our software will not expire, as we don’t charge any additional licence fees, or annual renewal fees.